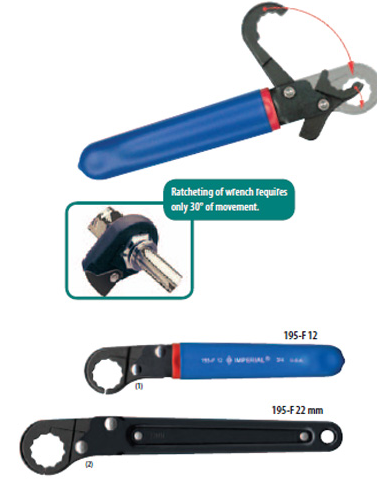 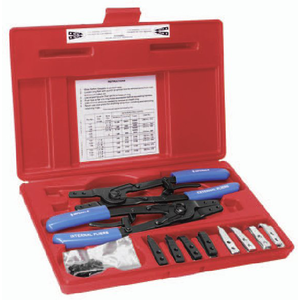 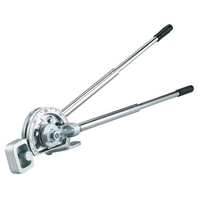 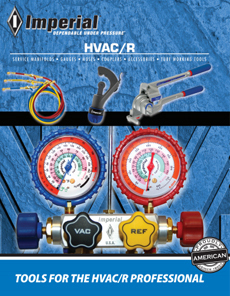 The Kwik-Tite ratchet wrench speeds installation of tube fittings and valves, hex nuts, bolts and fasteners. 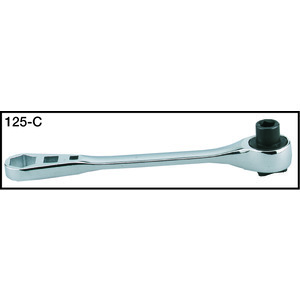 This unique wrench, with its open jaw design, makes it easy to slip onto fittings and fasteners, even in tight quarters. 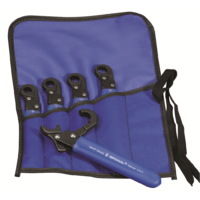 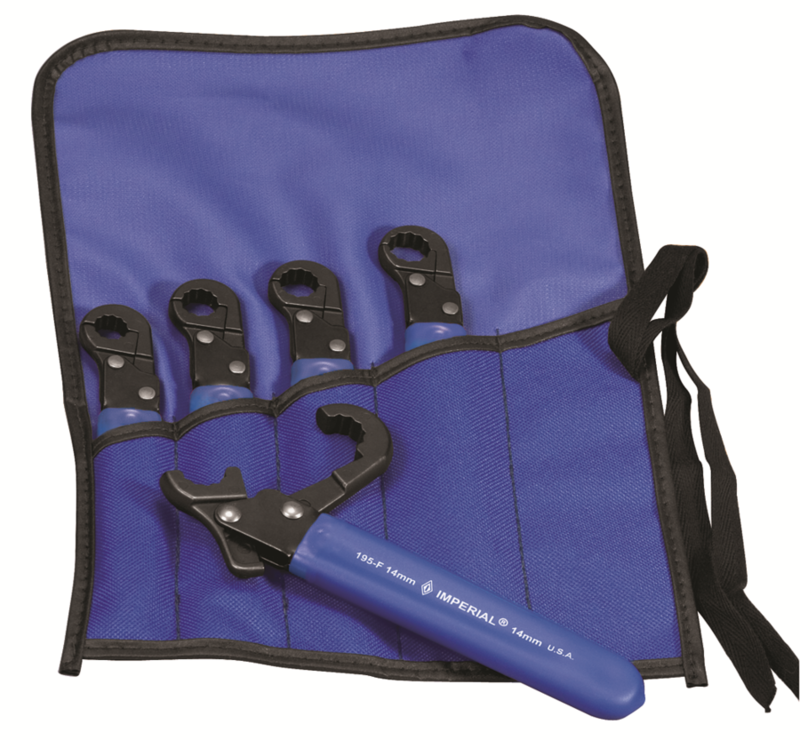 Flips quickly into tightening position with a sure grip on all hex surfaces. 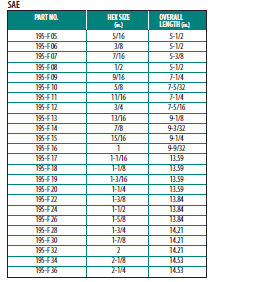 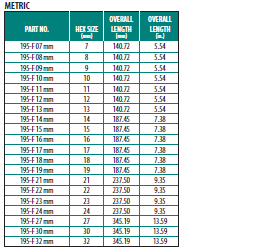 12-point contact distributes torque pressures evenly on the flats of the hex, not at the corners. 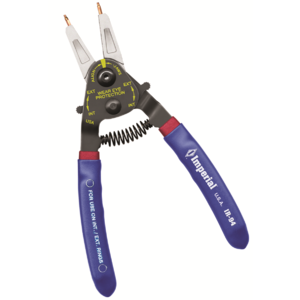 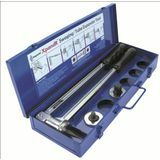 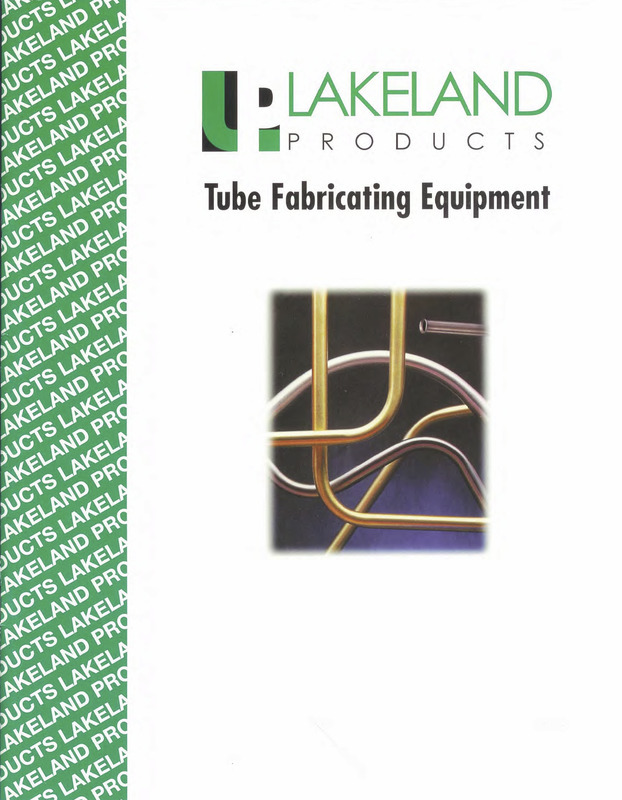 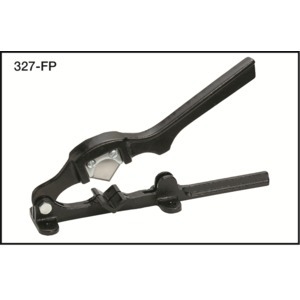 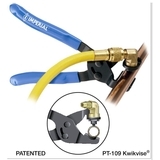 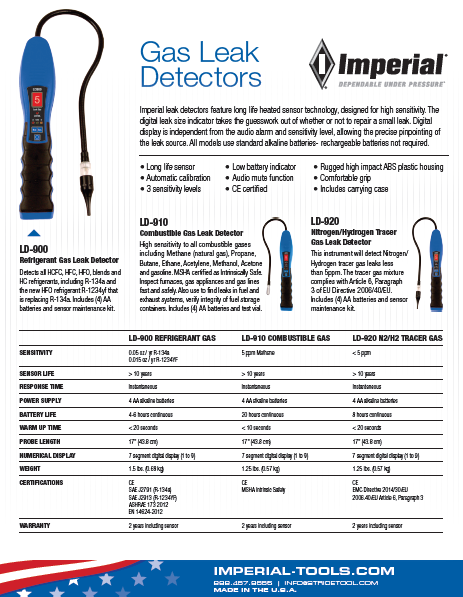 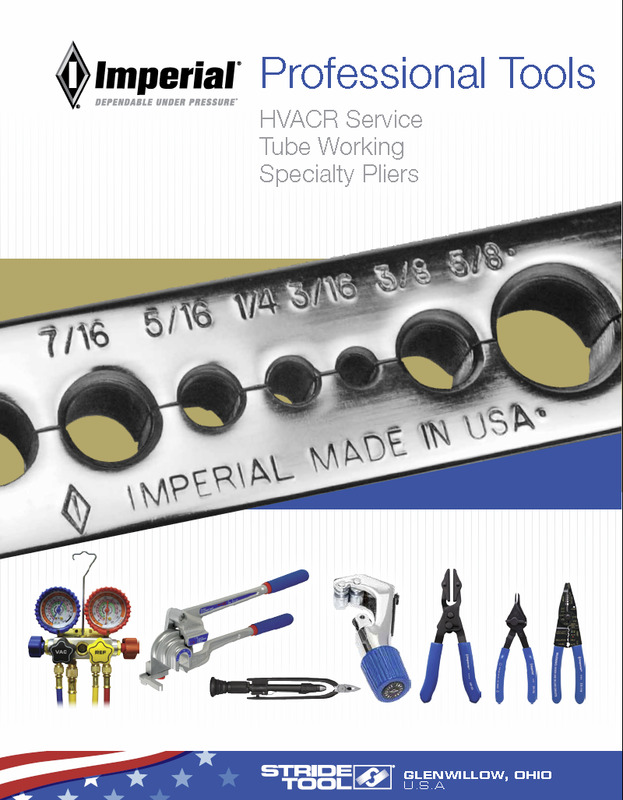 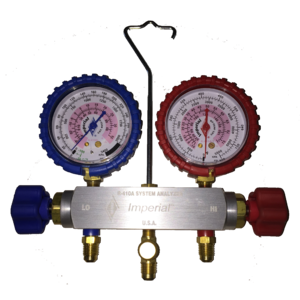 Eliminates warping and distorting of fittings and fasteners. 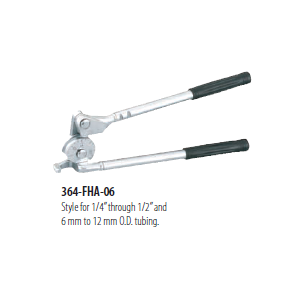 Because of the Kwik-Tite ratchet action, tightening jobs are easier and faster. 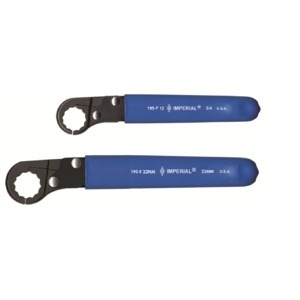 Kwik-Tite wrenches are constructed for rugged use. 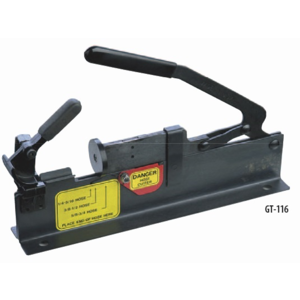 Jaws are hardened steel. 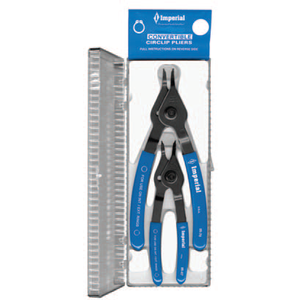 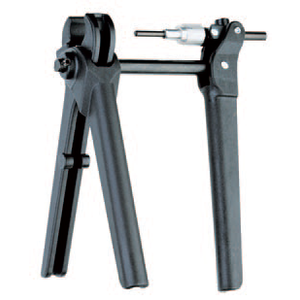 Handles are made of heavy gauge alloy steel, with a black oxide finish. 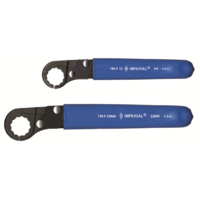 Sizes 5/16” to 3/4” & 7mm to 19mm have two-tone grips as shown. 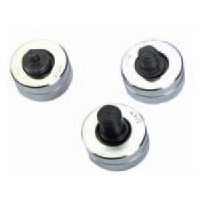 Sizes 13/16” to 1” & 21mm to 24mm do not have grips. 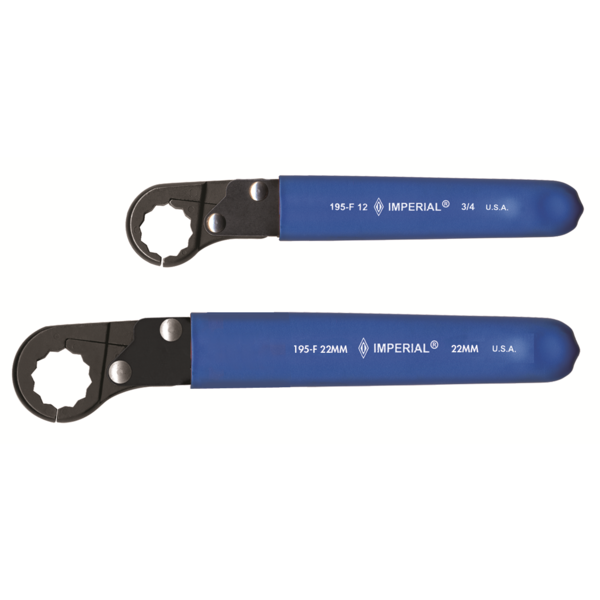 Sizes 1-1/16” to 2-1/4” & 27mm to 32mm have foam grips (not shown).